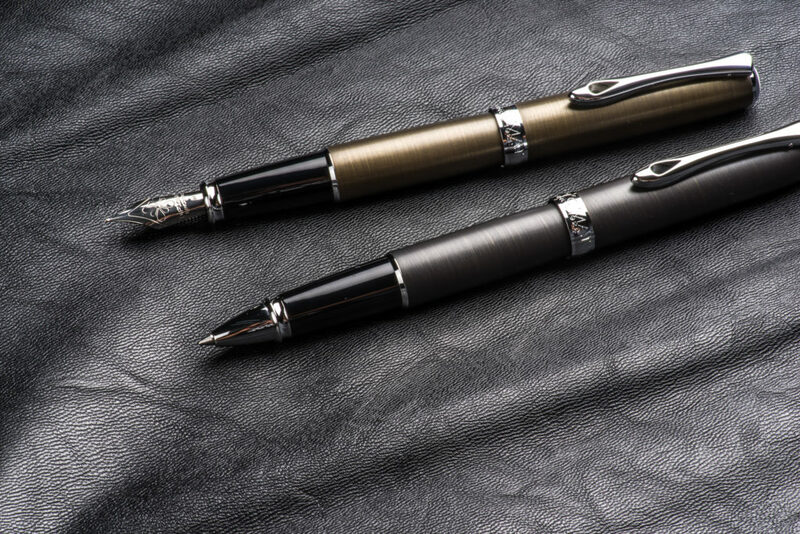 The Excellence A² series and its emblematic line now feature two new models with intensely modern and original colors, the Excellence A² Brass and Iron. 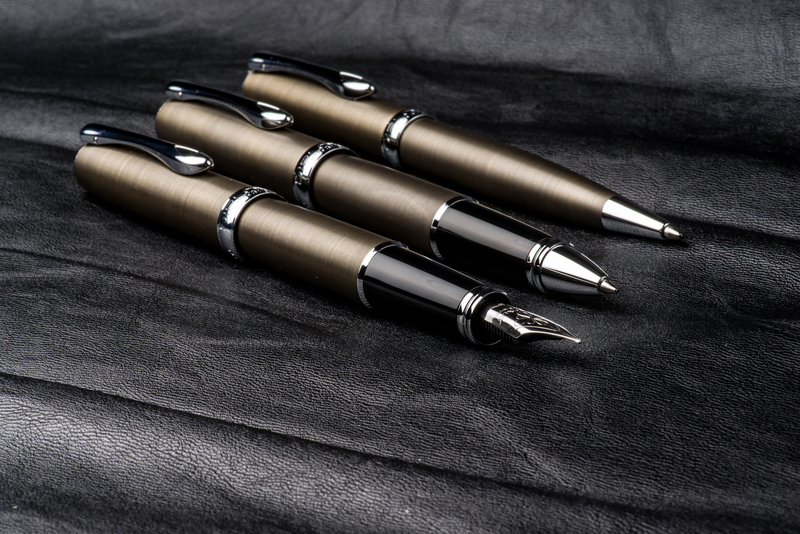 The Oxyd Brass model, which is slightly oxidized, sports a champagne-like color that subtly reflects light. 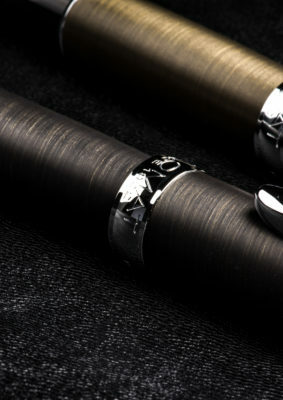 The Excellence A² Oxyd Iron, which is even more oxidized than the Brass model, has a charcoal gray color. 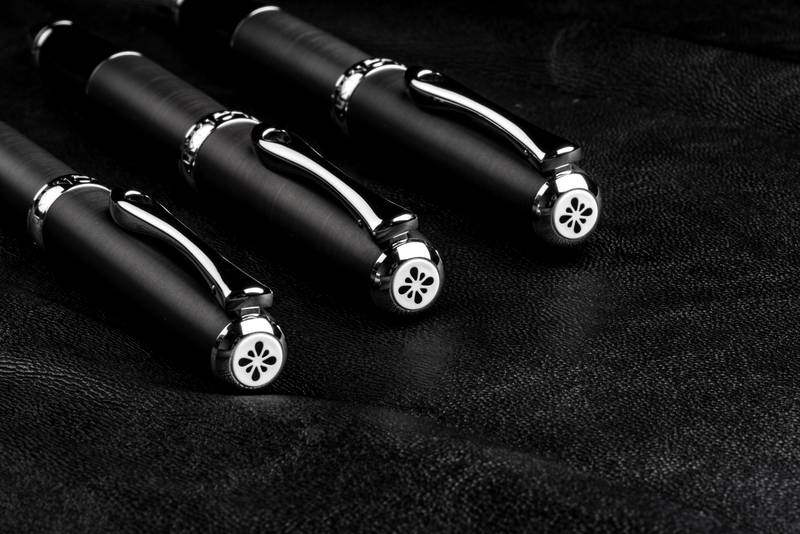 For these new series, Diplomat added a modern twist to its traditional know-how. 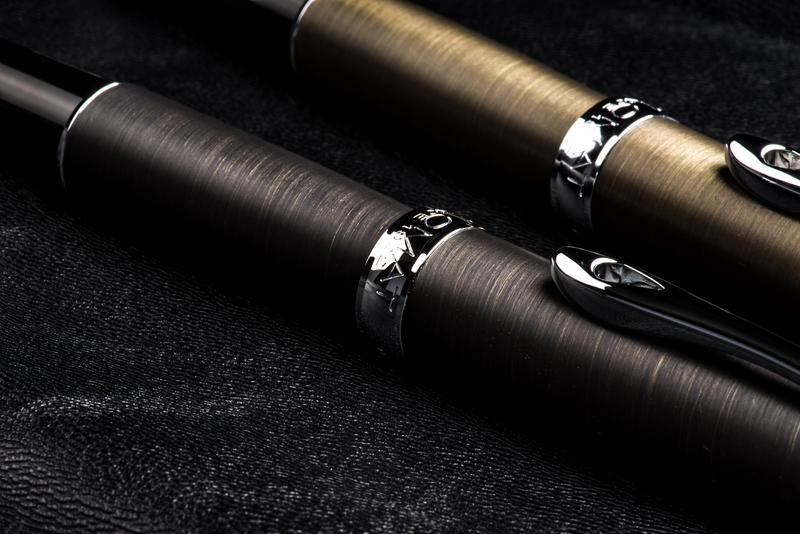 The polishing lines, which are visible on the instruments of both series, add to their rich texture and their overall brightness. 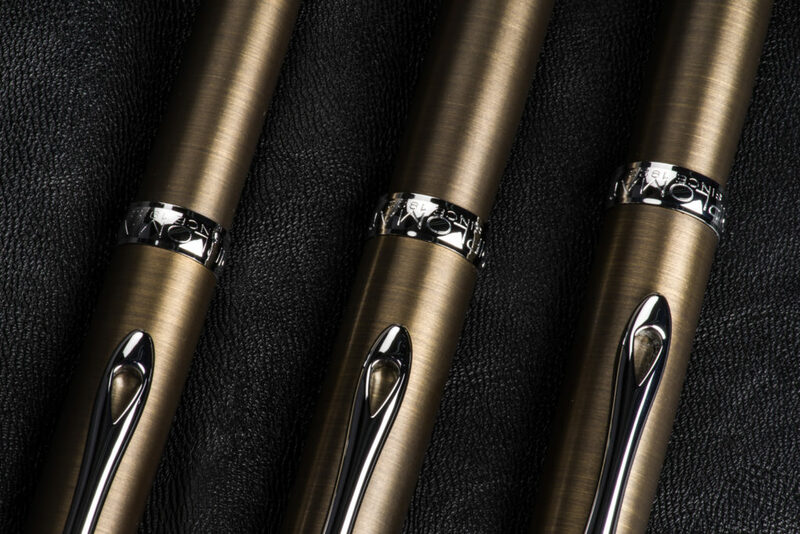 These new models come in the form of a fountain pen (14 carat gold nib and stainless steel nib), a rollerball, a ballpoint and a mechanical pencil.